There are so many great looking apps in the works it’s difficult to keep track of the amazing concepts designers are constructing. 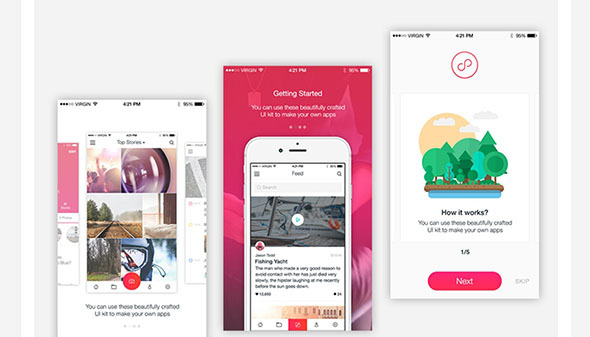 This post showcases over 30+ inspiring iPhone app UI designs, all of which boast great interface designs for interesting apps currently in the works. There are a few similarities that could be an indication of what the next big trend will be. 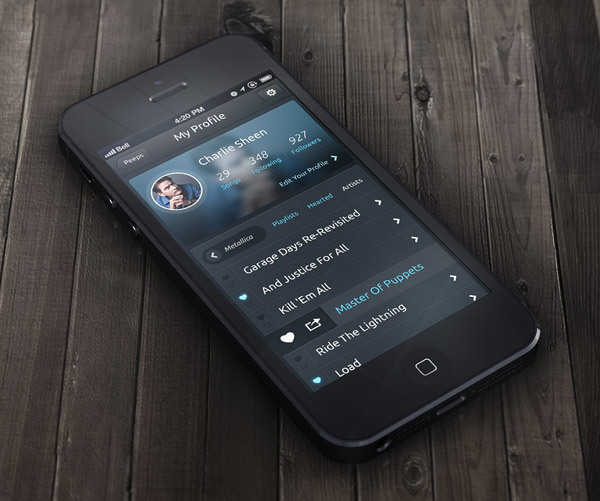 To find some truly inspiring iPhone app user interfaces you have to move away from all the commercially popular titles in the app store and instead take a look at some of the UI concepts designers are creating either for small projects or just for fun. Check them out and be inspired! 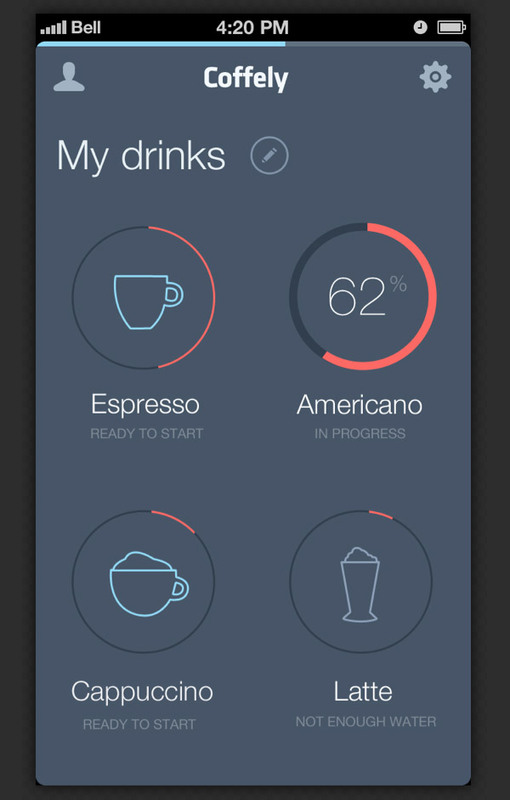 This app’s interface looks modern and can be a great source of inspiration for your next app design project. It has a minimalist design and looks very easy to use. 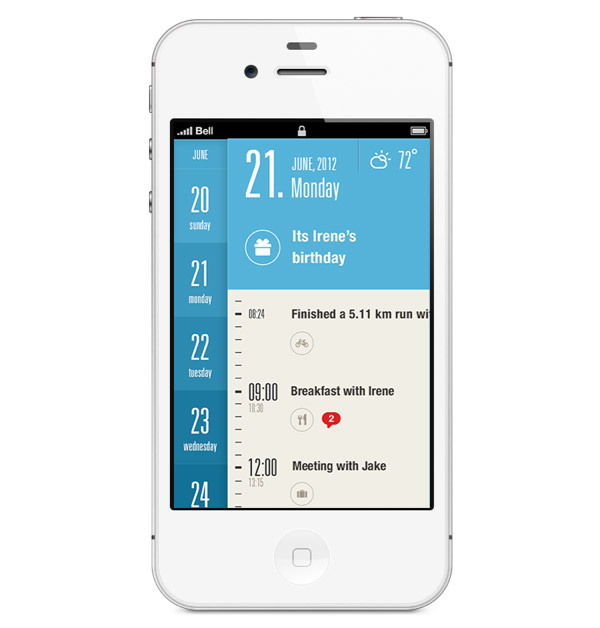 This example combines light grey textures and has an user-friendly interface. It hasa simple left, slide in menu and a pretty basic layout. 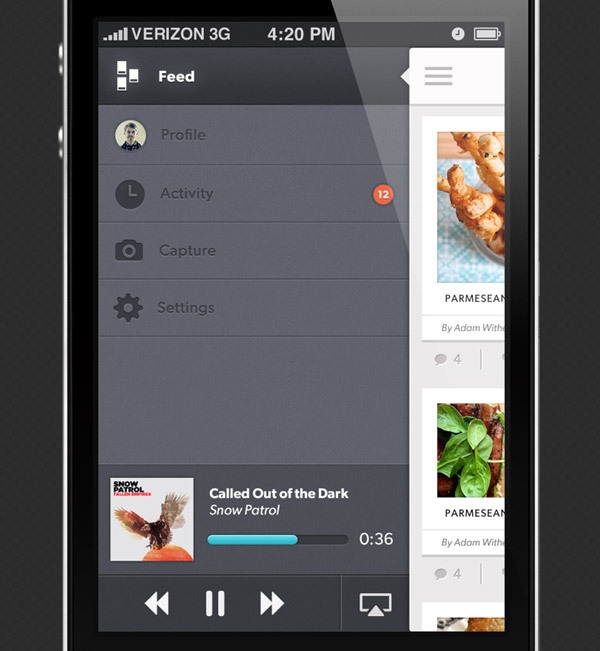 This app is perfect for listening to music. It has a vinyl disk on the upper side, under which you can see the song name, followed by some nice buttons and player. 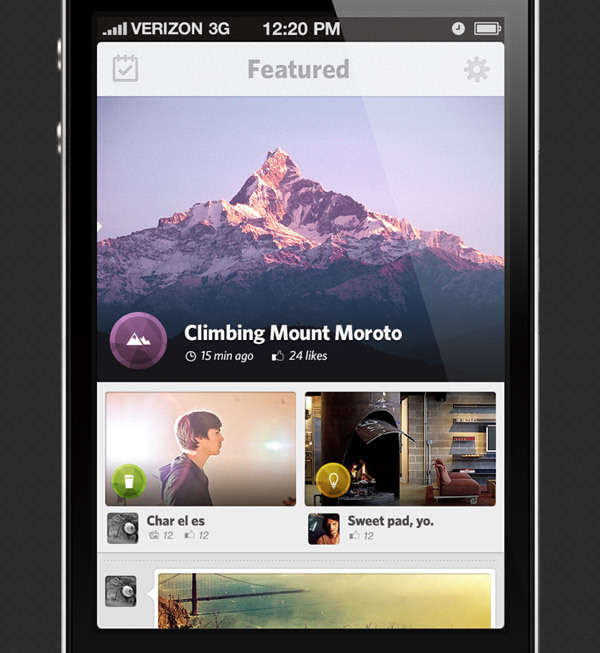 This app has a modern and user-friendly design that can be a great source of inspiration. It is definitely worth checking out! Have a look! 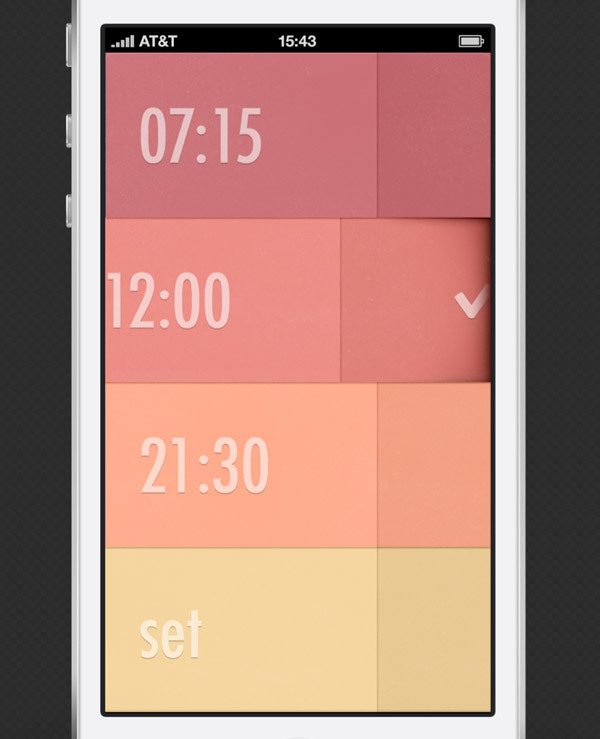 This app uses a pale pink color palette and a great choice of typography. It is definitely an example worth following. Check it out and see if you think the same. 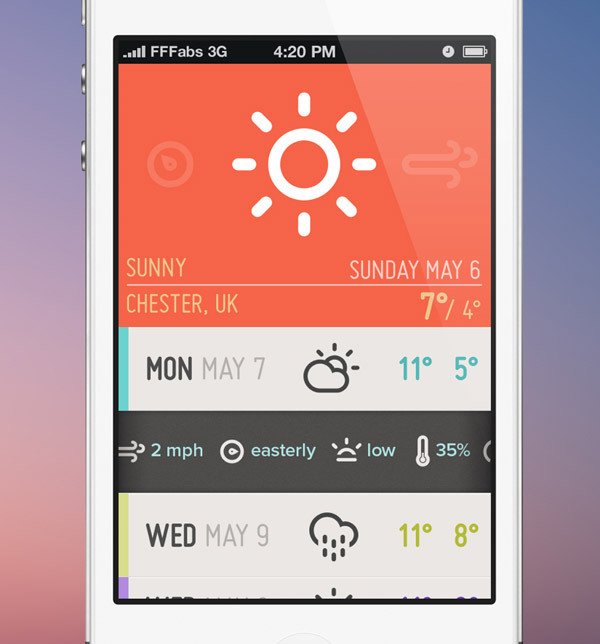 This weather app has a unique design, a friendly and easy to use interface. Check out this example created by the Kreativa Studio. 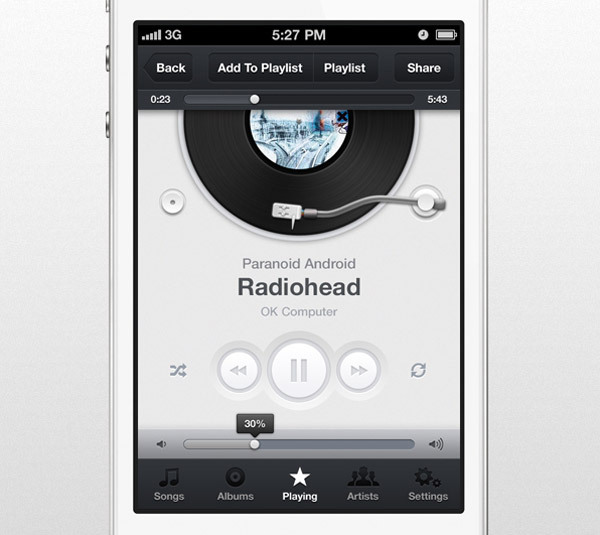 This is yet another good example of a music player app that can be a great source of inspiration. It is definitely worth having a closer look at this example. This is yet another good example that can be a great source of inspiration. It has a friendly interface design. 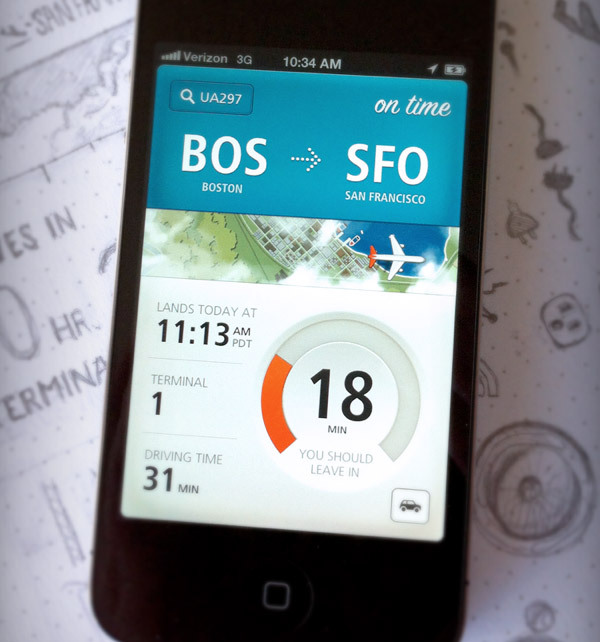 This is yet another good example of an app design that can be a great source of inspiration. It mixes textures and some nice graphic elements. 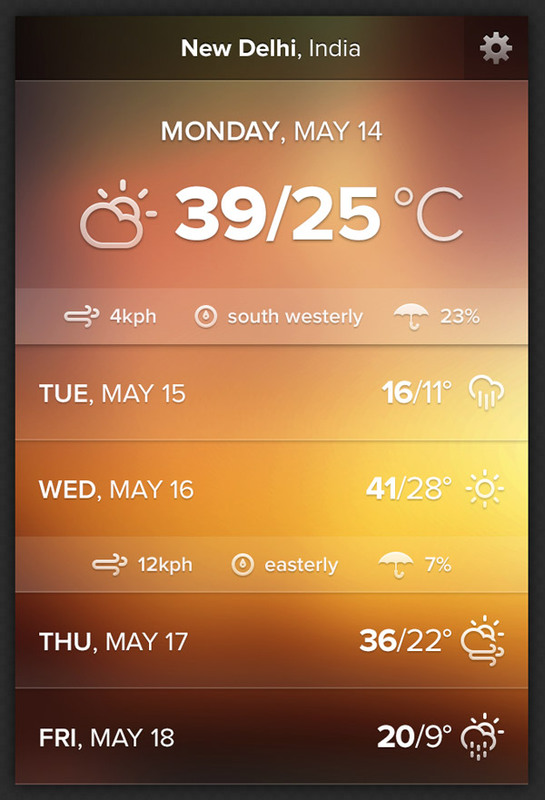 This app uses an orange color palette made out of horizontal bands on which it displays date and weather. All in all, it has a very elegant design that is worth following. 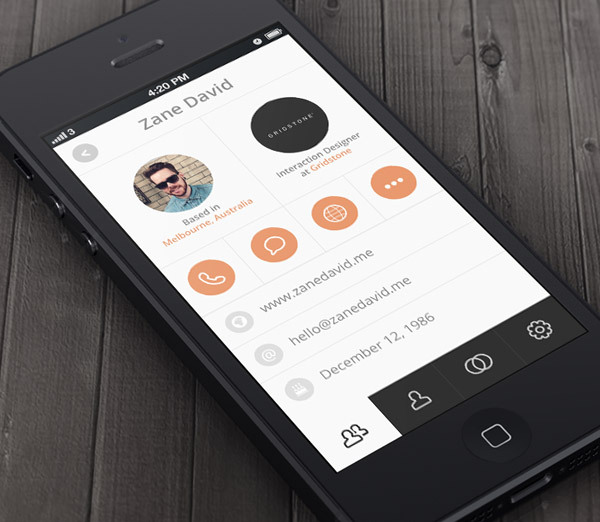 Check out this modern and eye-catching app that will surely inspire you next time you need to create a profile screen. 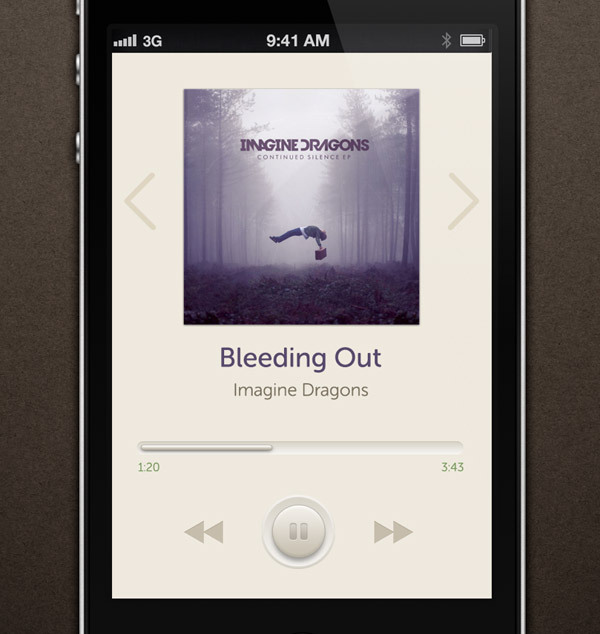 This is yet another music player app that can be a great source of inspiration. It is definitely worth having a closer look at this example. 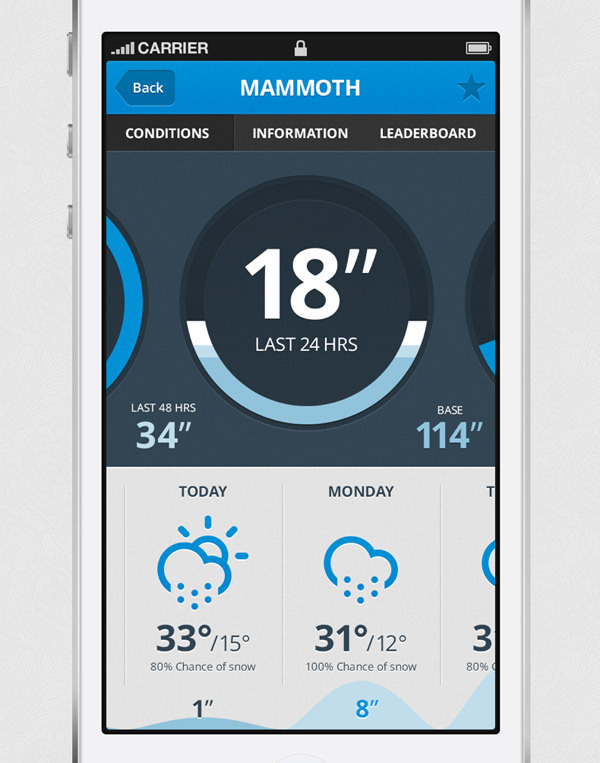 This is yet another weather app that can be a great source of inspiration. 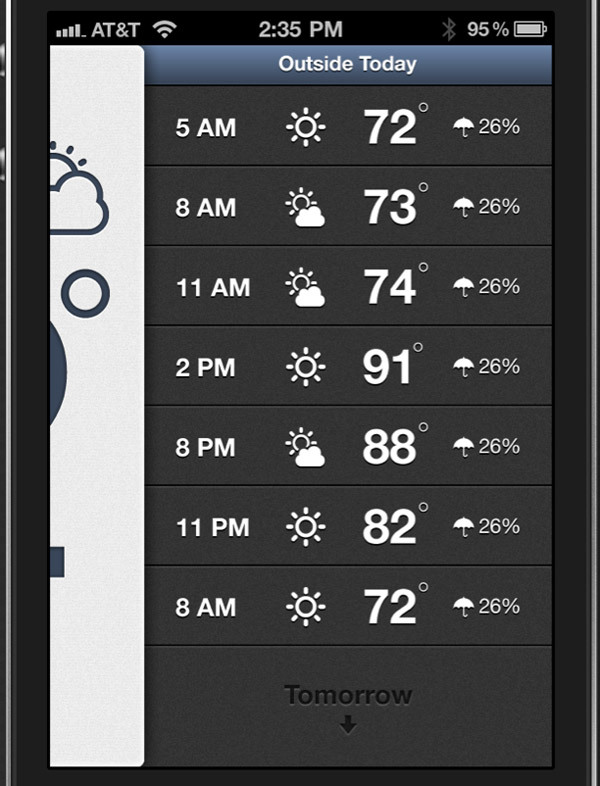 It uses horizontal bands with dark grey textures on which it displays the hours and weathercast. 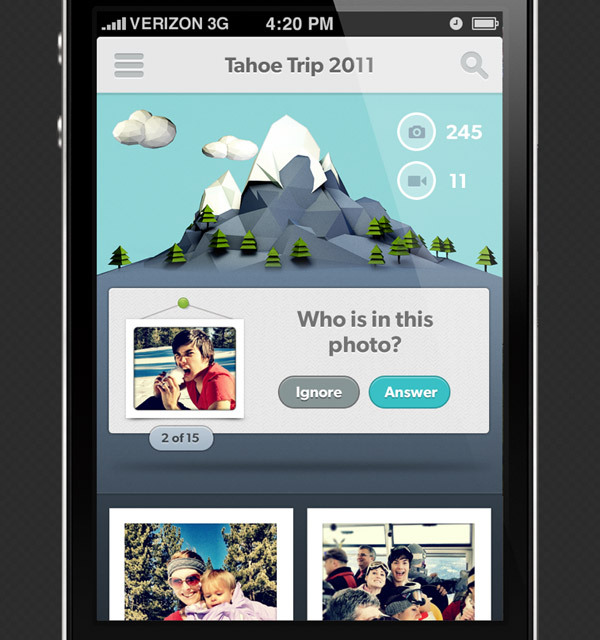 This is an iOS application that uses some really nice graphic elements. 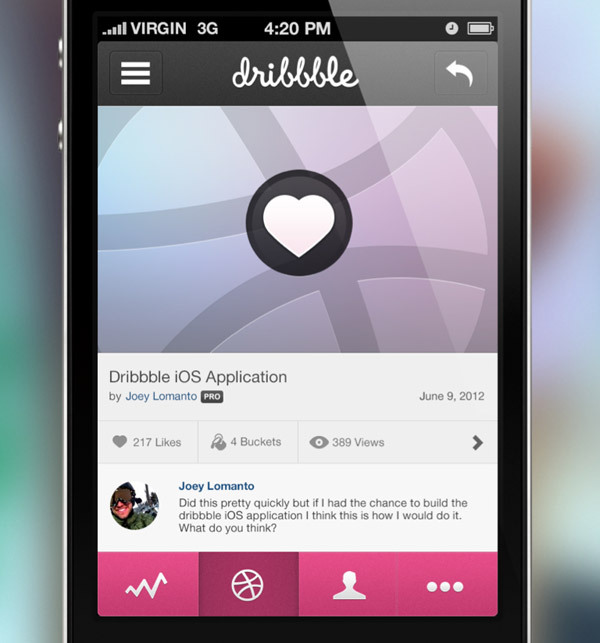 It’s a mockup concept for the Dribbble app for iOS devices. It is definitely worth having a closer look at. This is a map app with a dark theme that can be a great source of inspiration for the next time you need to create an app with location features. This app uses a blue color palette and some nice flat icons. It is definitely worth having a closer look at as it can be a great source of inspiration. This example has an elegant design. It is a music player with a pastel pink background and a square thumbnail image. The buttons also look great. 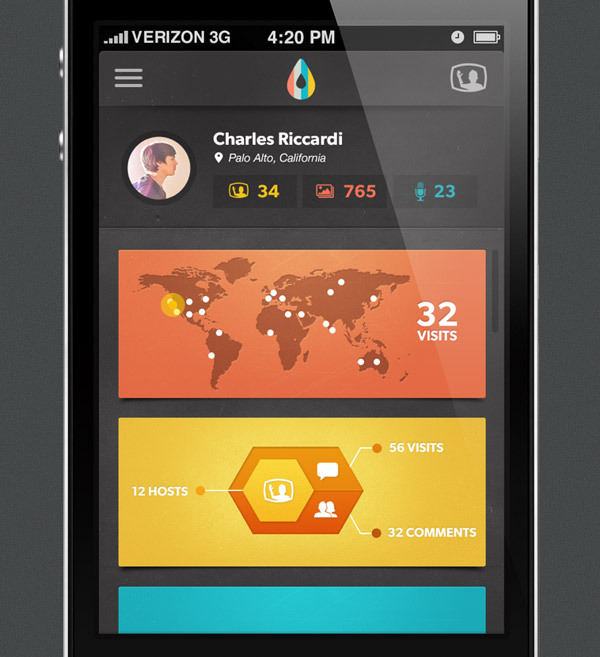 This app has a friendly interface design which can be a great source of inspiration. Have a look at this example and see if you find your inspiration. 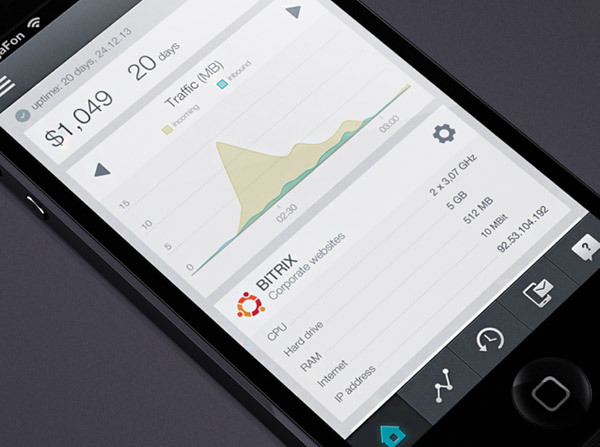 This app uses some really nice icons in its interface design. It mixes a grey-blue color, white typography and light blue and light pink details. 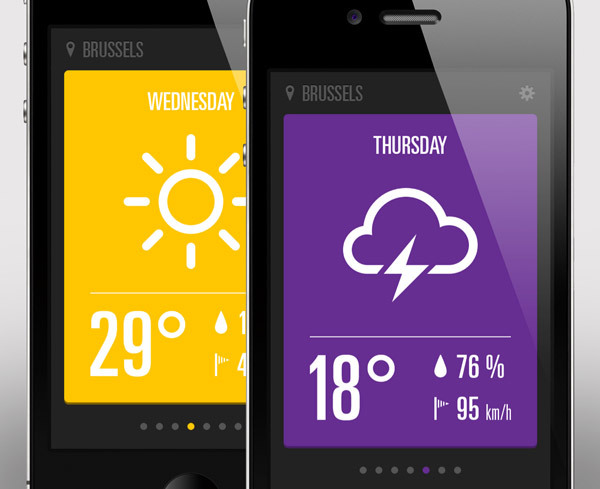 This is yet another weather app that can be a great source of inspiration. 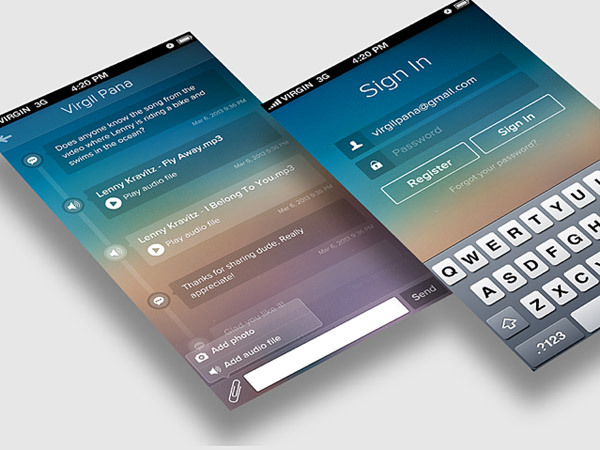 It has a friendly and colorful interface design and follows the flat design trend. It’s pretty basic but really eye-catching. 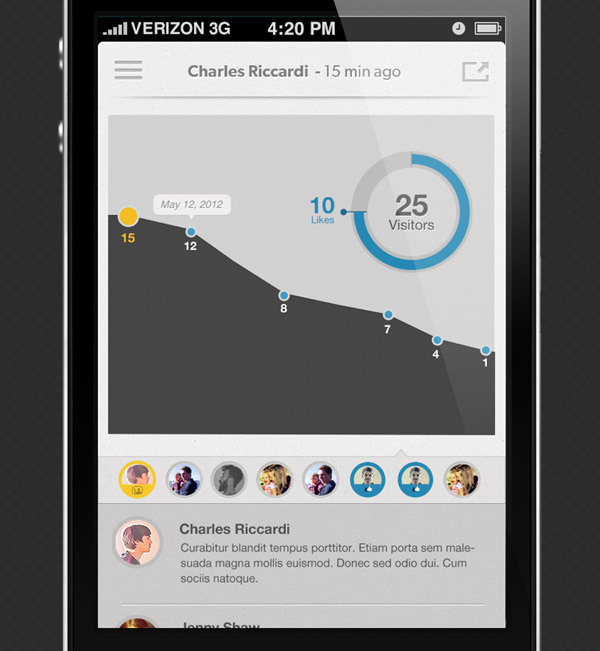 This app has a modern interface design with subtle shadows and a textured background. 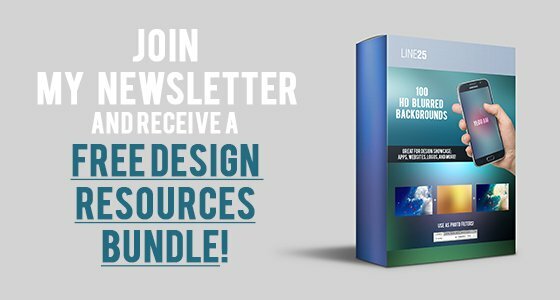 This example can be your next source of inspiration. Check it out! This chat app is a great example of how you can use unique backgrounds in your design. The chat app has an elegant design and the blurred background is a nice touch. 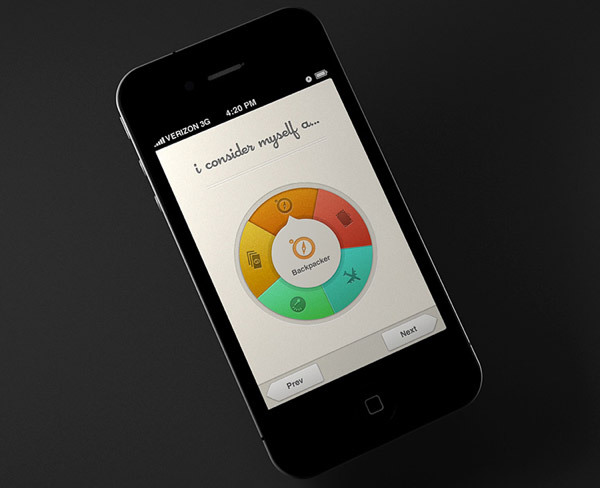 This app has a minimalist design and shows you how you can use graphs elements in a simle yet effective way. 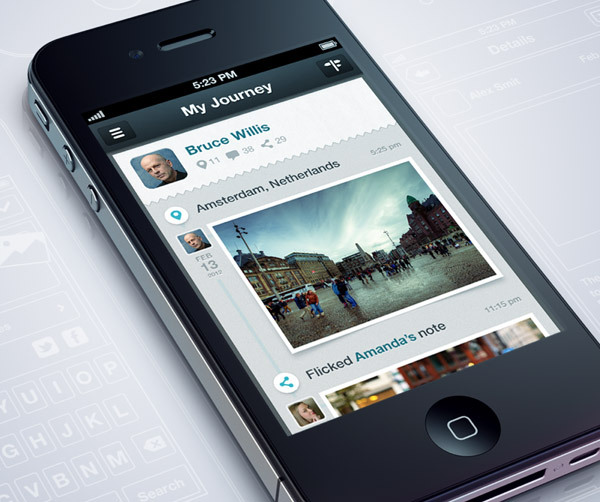 It can be a great source of inspiration when designing apps. 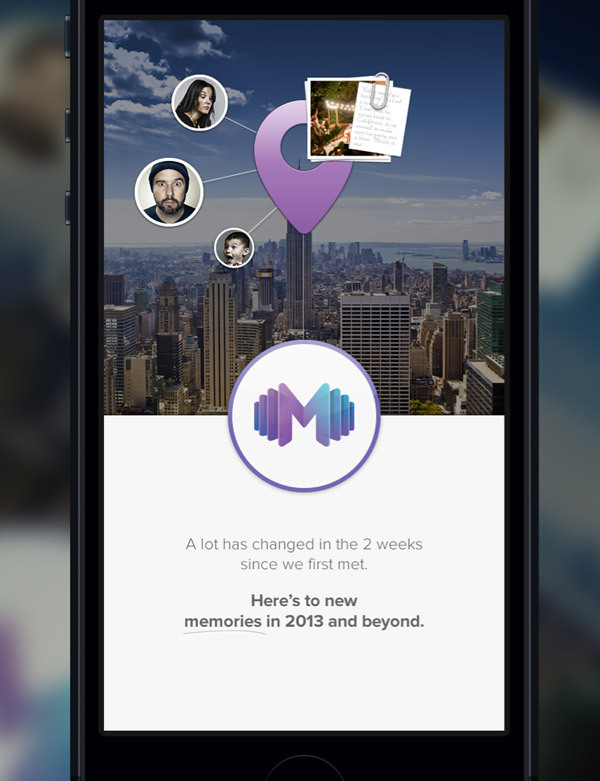 This app is yet another good example of friendly interface design that can be a great source of inspiration. It uses subtle shadws and flat colors. The fonts are very well chosen. This is yet another good example of an app user interface design that mixes different textures, subtle shadows and flat icons in a creative way. This example has a modern and functional design with 3D elements, cool vector illustrations and subtle gradient backgrounds. This example can come in handy if you are designing an app that uses plenty textures and icons. The design is simple, and uses subtle shadows for a bit of depth. Check it out! 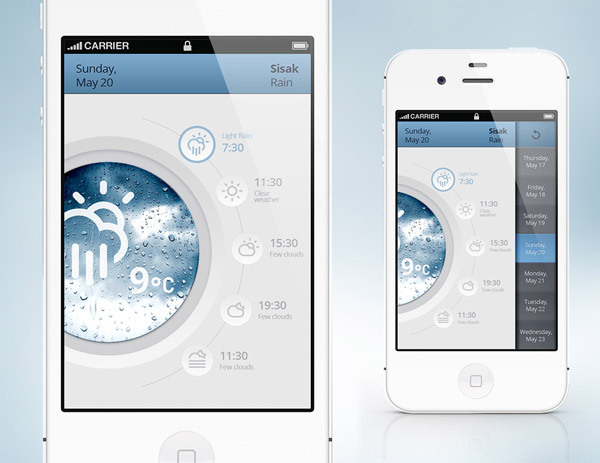 This is yet another weather app user interface design that can be a great source of inspiration. 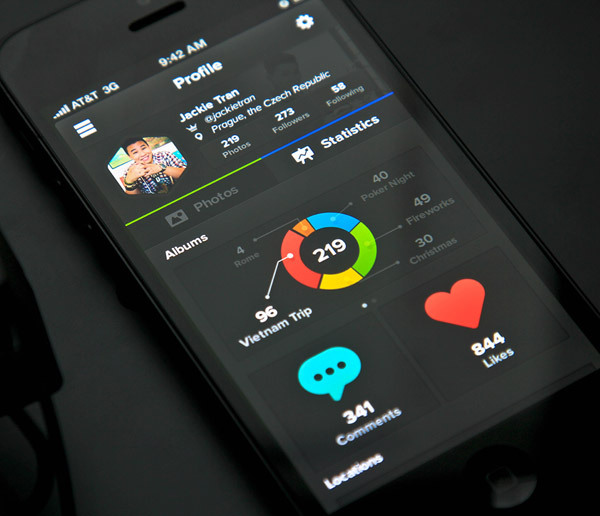 It successfully combines grainy backgrounds, flat elements and vector icons with subtle shadows. 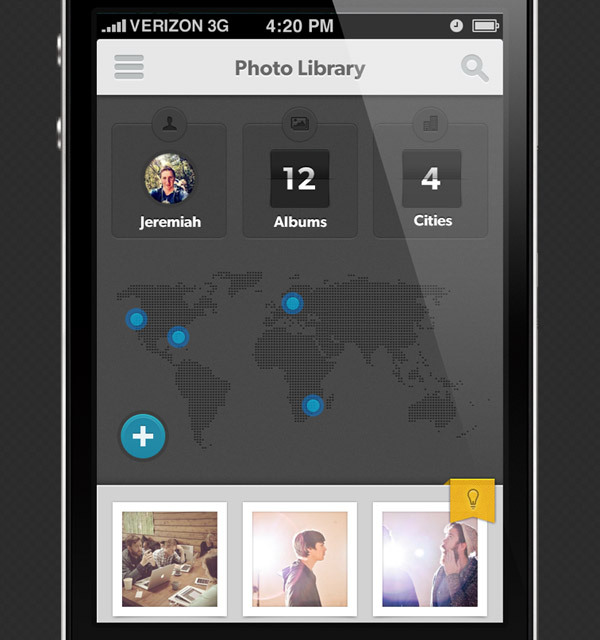 This app has an elegant design and mixes some really nice graphic elements. The concept is unique and modern. 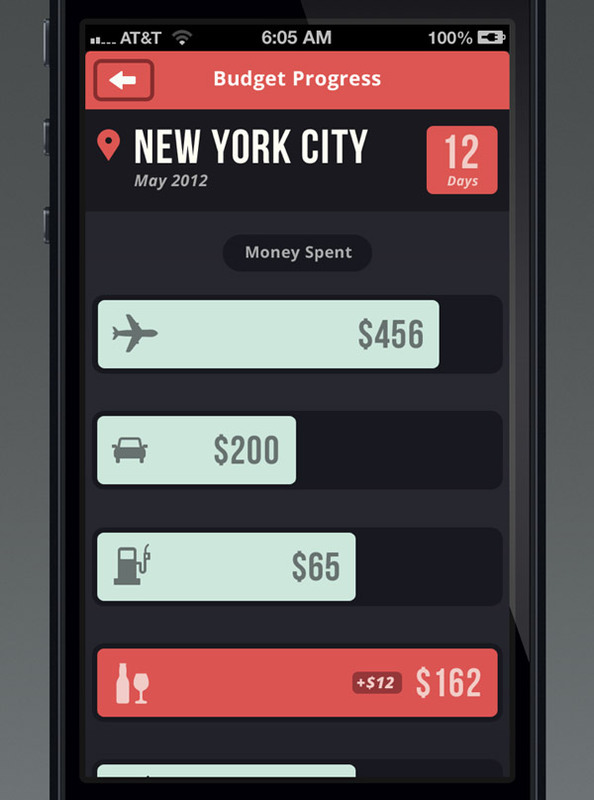 This app uses some really nice infographics and textures to make a really nice and joyful interface design. The subtle gradients are a nice touch. 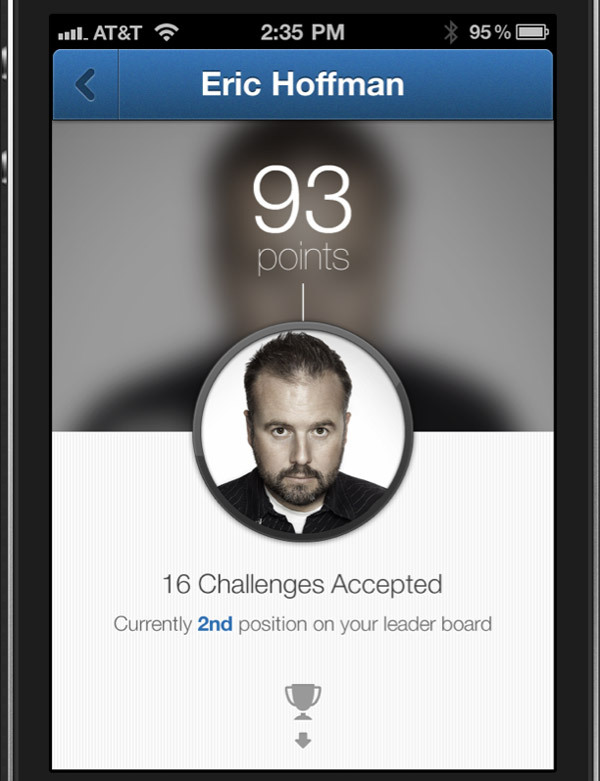 This is a great way to use a wood texture when designing an app. 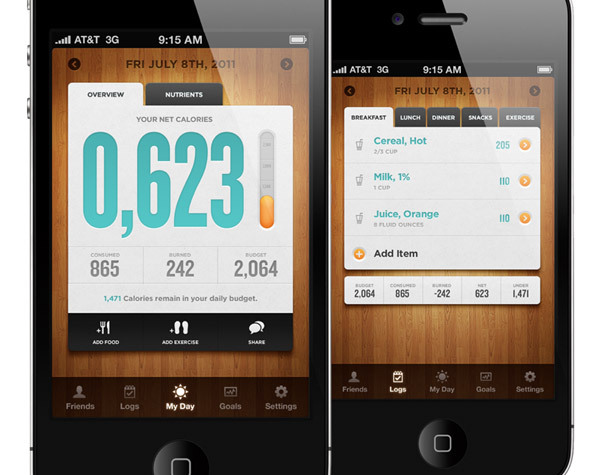 It has a more realistic design, compared to the previous apps designs showcased in this list. Check it out! This is yet another good example that has a friendly interface design. 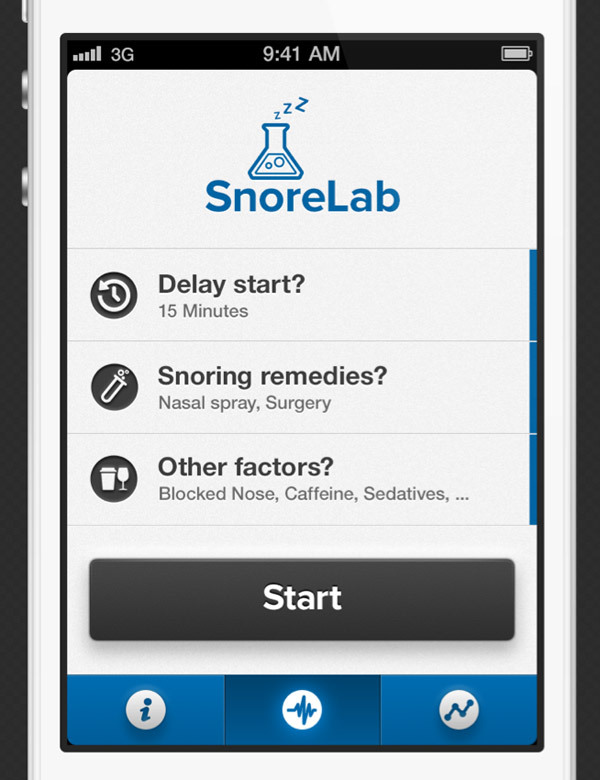 It is definitely an example worth following in future projects. 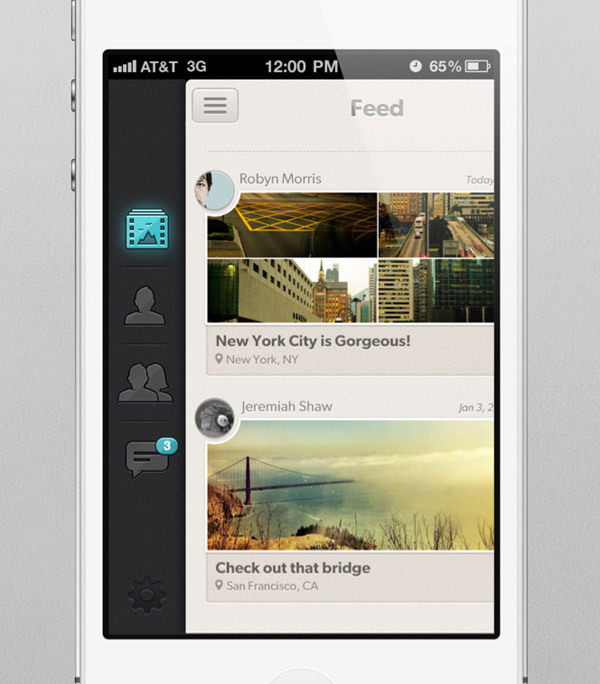 Check out this app’s elegant design if you’re looking for some inspiration on how to design a featured items screen. 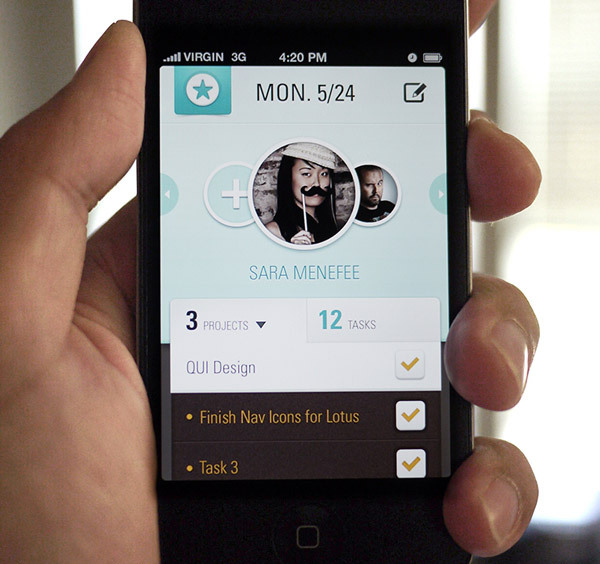 This app’s interface design uses flat, bold colors, simple icons and a well-chosen font with different wights. 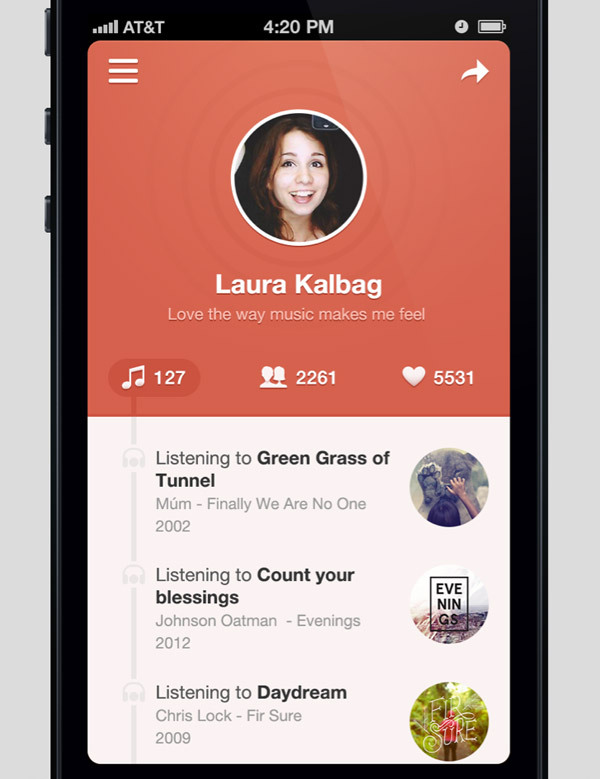 Get inspired for your next music app project. This statistics app can come in really handy if you are working a similar project and you are looking for a creative way to design it. This is yet another example worth following in future projects thanks to the way it combines graphic elements. 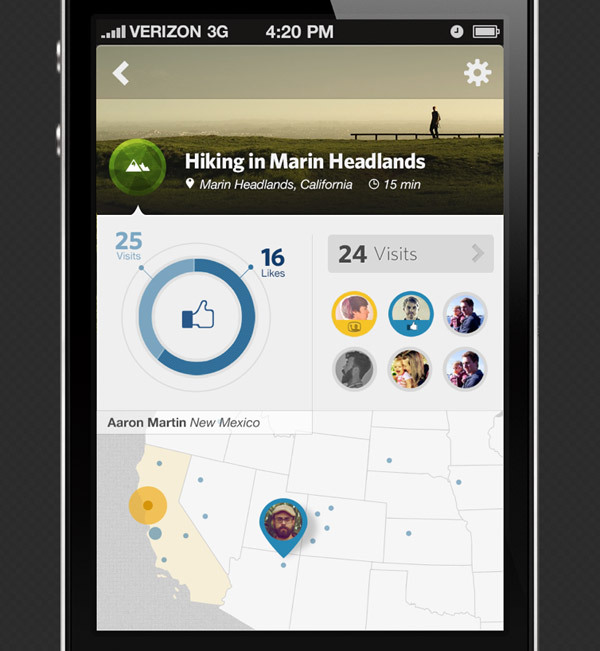 This app’s design shows you how you can integrate map and location features into an app’s user interface. Check it out! Thanks a lot for sharing. The designs are really beautiful as you said. Hope, it will help me. Been working on some new UI designs for some apps and for these have been using a lot of other great designs as inspiration.